As I'm moving house in a couple of weeks I'm starting to de-clutter my life starting with my biggest collection, my makeup drawers and bags. So I thought while I'm throwing things out I'd document the products I've barely touched and why I've never used them before giving them the chop. This products has been a beauty hit the past year with many bloggers and online gurus. I used it for around a month and I wasn't one bit impressed. 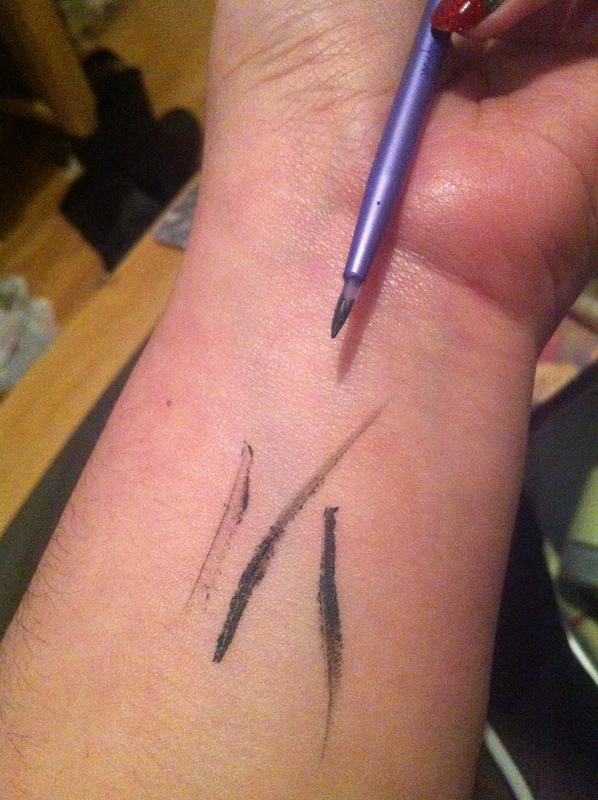 The liner bled, the colour wasn't pigmented at all, it smudged and faded throughout the day even with the use of an eye shadow primer. I understand my eyelids are quite oily without a primer but I have cheaper waterproof and smudge proof liners that do a better job. The felt of the pen, though, didn't change which is the only bonus, but the formula is awful as it didn't reach the nib of the pen easily. 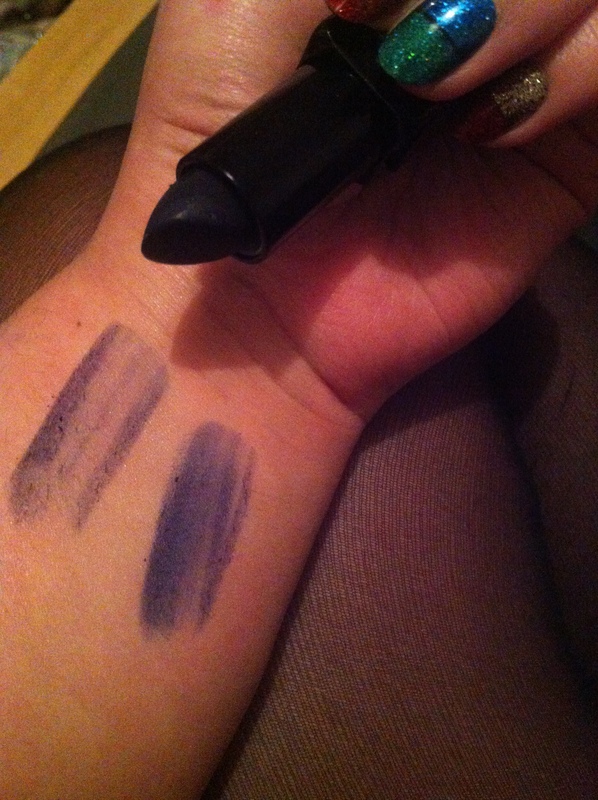 This navy blue lipstick caught my eye in the Illamasqua London shop a couple of months ago and I decided to purchase it. I don't own any dark lipsticks so decided why not give this a whirl? Until I took it home and tried to use it. 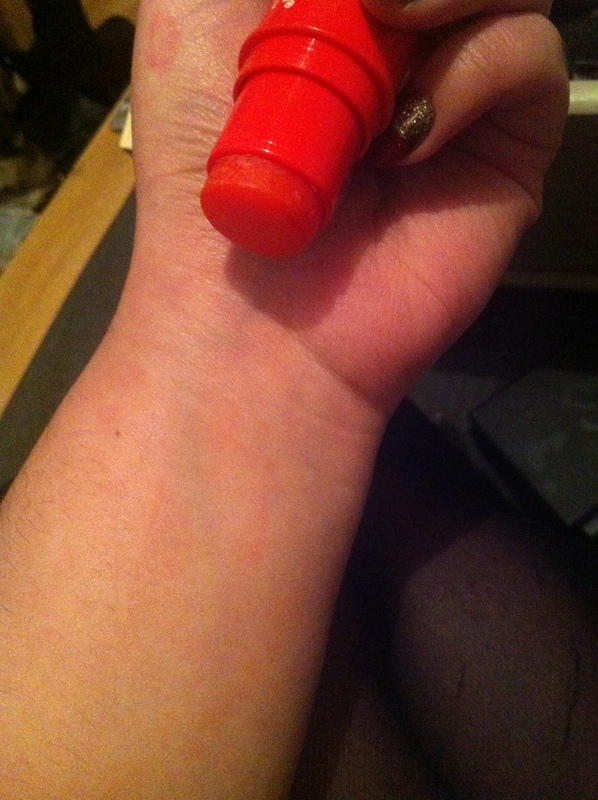 The formula is very dry, and colour pay off isn't as intense as the lipstick that was half used in the shop. 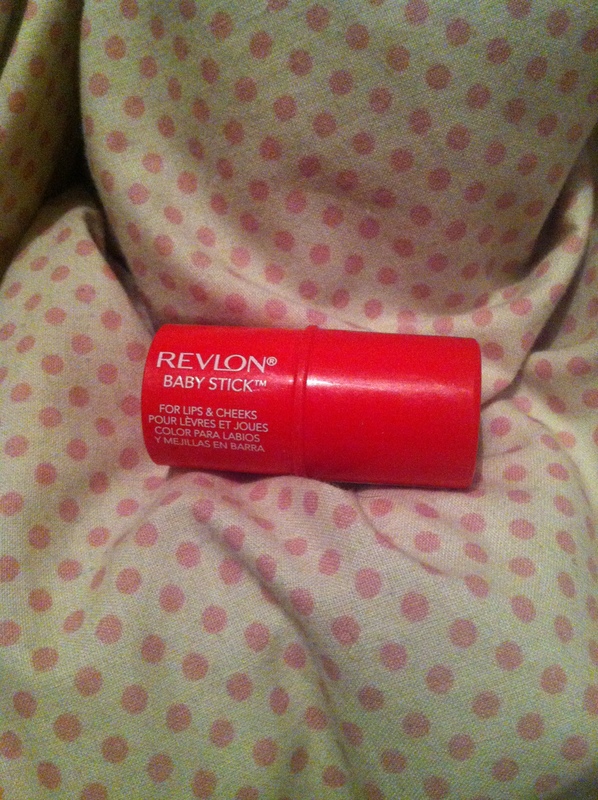 I've tried every way possible to get a strong colour from this, so I'm not too sure if it is a fault, and I can understand that as a matte lipstick it will be dry, but not as dry as this lipstick actually is, it drags while applying and isn't smooth. 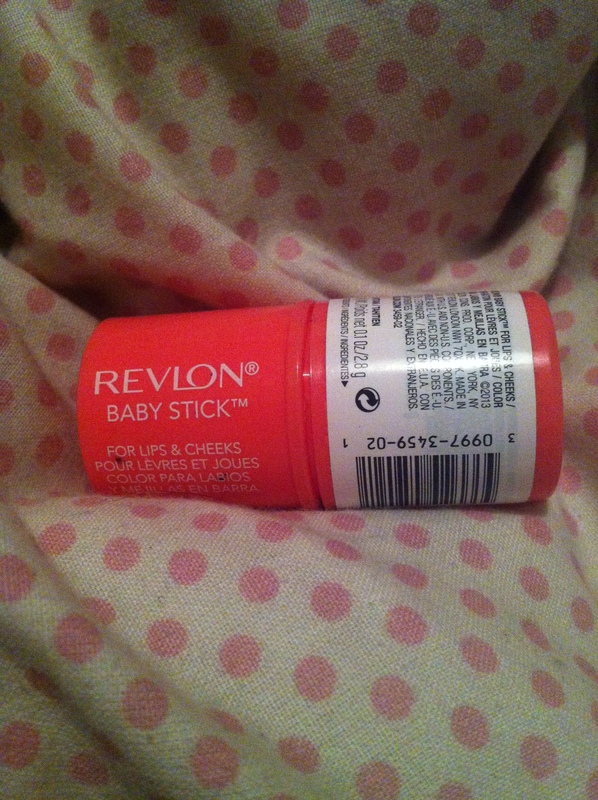 I'm not too sure if it's a faulty lipstick, but I was shocked at the quality of this lipstick. So I bought these thinking "Yes, I need a cream or gel cheek colour how handy! ", so I picked up this one a while back as this sounded like the perfect product. The shop didn't come equipped with testers so I assumed Red would be an amazing colour to start off with. No. Somewhere below, you may or may not see 4 applications of this on my arm in one strip. Four. I have nothing more to say about this product, because it's quite clear why it's pretty darn awful. I should have learnt my lesson the first time around with Red, which wasn't the slightest colour red at all. Tahitian looked like it would be a pretty coral colour and looked a little more promising than Red. 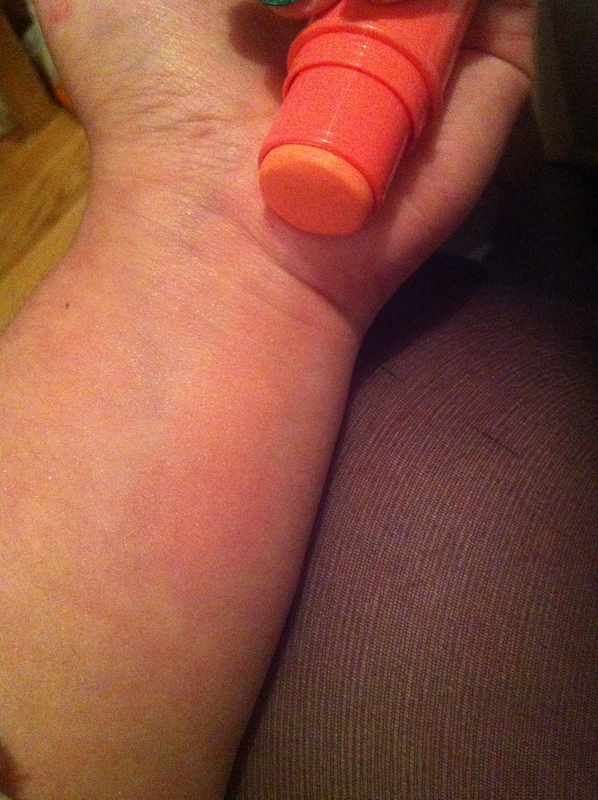 This again had 4 swatches applied, and barely shows. Better than Red? Nope. Nada. No. I am a huge Real Techniques brush fan, and for my every day and night out face they are my go to for brushes as I know they will achieve the desired look I require for my look. However. I bought this silicone liner brush after eyeing it up in Boots and took the plunge when they launched their makeup pallets on their website a while back. 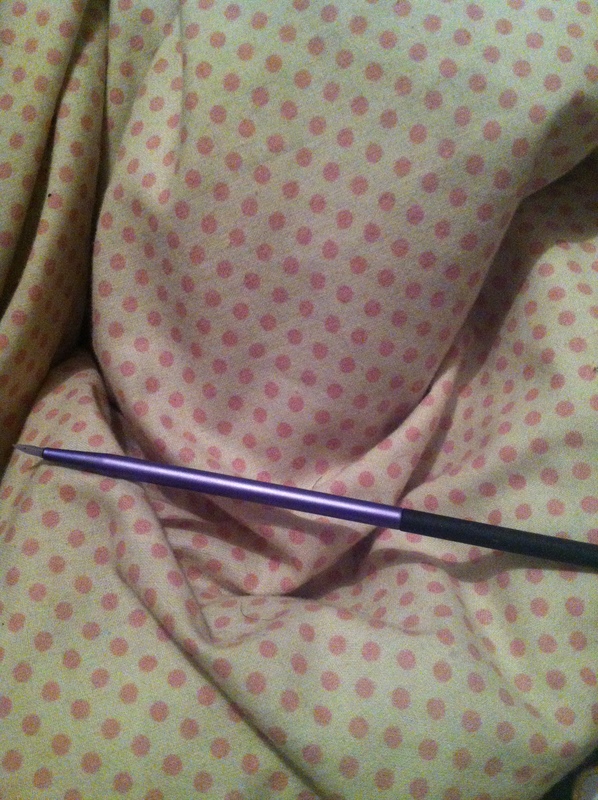 This liner brush is honestly the worst I have tried, and I've seen some bad liner brushes. 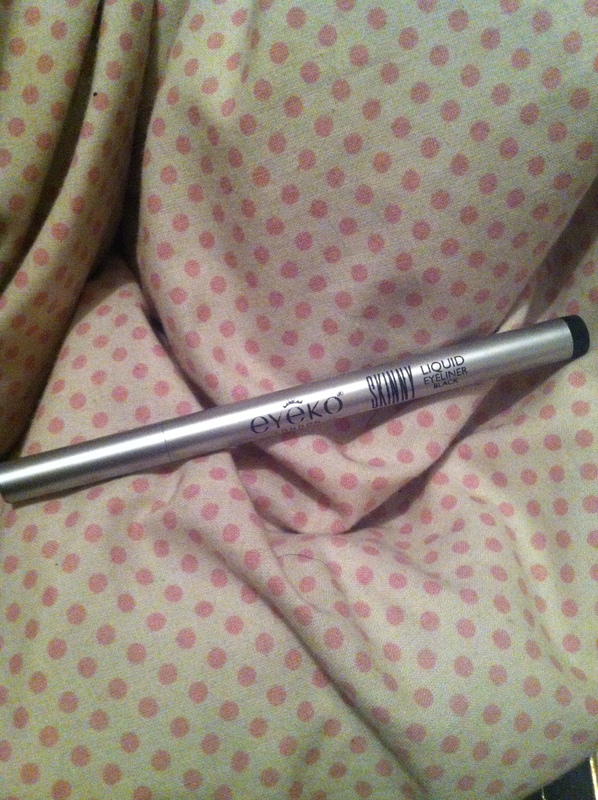 This brush drags the product and almost makes the product dryer to apply, no matter how little or much is on the brush. If you reapply the product over the same area it tends to take the underlying product away. 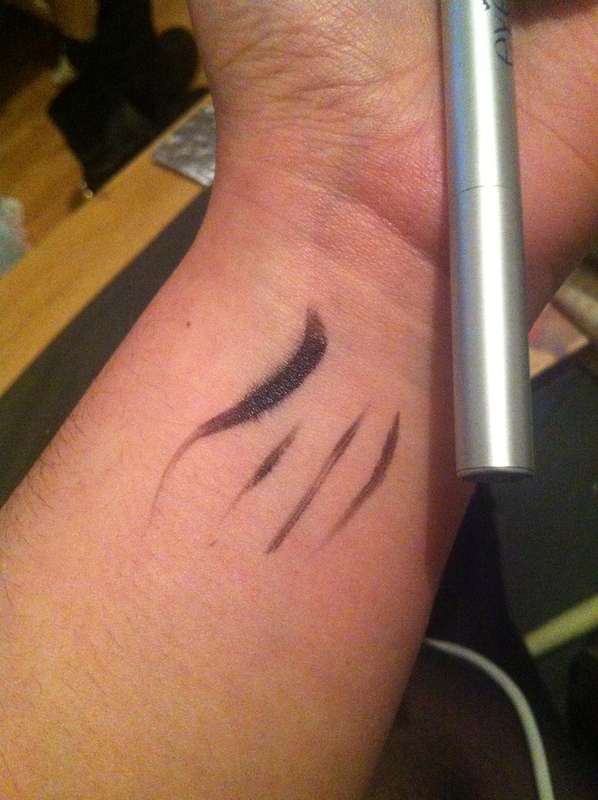 The same thing happens with the image below if you use liquid, gel or cream liners. I'm not sure about you but I don't appreciate the look of how this liner applies due to this brush, it isn't smooth at all. I was disappointed with this as I know they hold a great reputation for their brush lines and sadly this single brush let the team down. As I clear my drawers and bags I'll do a best of series and continue with this worst of. Hopefully I won't have to make another one but hopefully these products aren't the same for your skin!